It is around this time of the year that we could all do with a bit of relaxation and rejuvenation. Luxury resort Kata Rocks perfectly placed on the oceanfront of Kata Beach, Phuket offers just that. With a number of new wellness packages on offer, the resort aims to provide guests with long-time nourishment. The stunning resort is a destination in its own right but it is the launch of their new wellness program that has got people talking. The program was developed specifically to ensure that guests return from their getaway with their mind, body and soul reinvigorated. 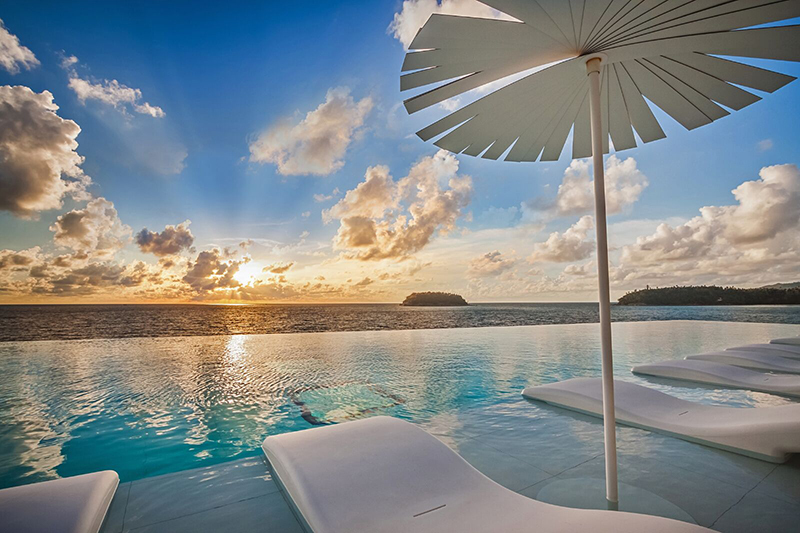 From now until November 2018 there are three exclusive wellness packages on offer, each including accommodation in one of the resorts 34 Sky Pool villas complete with private infinity pool. Whilst each of the three programs have different goals, they each include morning yoga, daily breakfast, seasonal juices & tonics, daily steam & sauna sessions, a wellness-inspired cooking class, daily blood pressure checks, program assessment and home care remedies. Energise wellness is designed for tired bodies and minds with aims to restore energy levels. Massages and mud wraps are scattered throughout. Detox wellness intends to cleanse the body, mind and spirit with guests leaving emotionally centred, physically refreshed and cleansed. 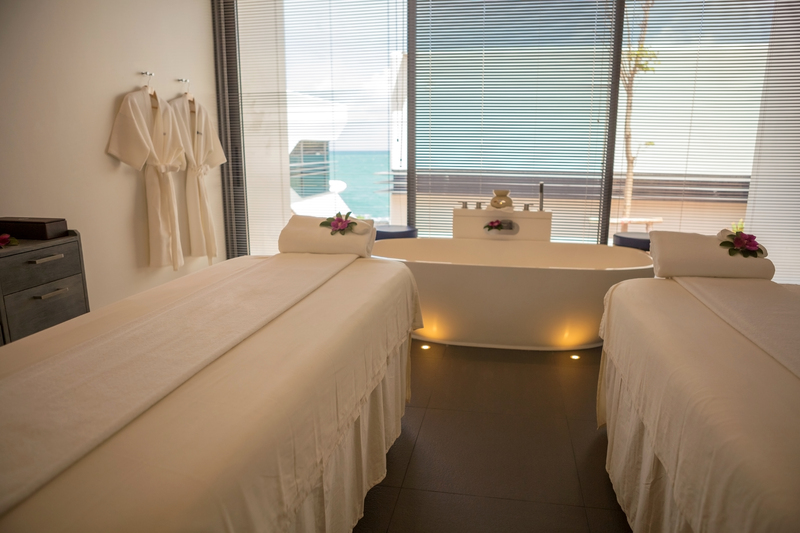 The treatment features a Prana Vitality massage and Thai massage alongside Kata Rocks signature Chromo Therapy and Marine Flora Immersion. Glow wellness incorporates holistic treatments designed to heal, re-energise and rejuvenate the body. The rituals in this treatment program revolve around subtle healing of the chakras alongside restoration and relaxation. 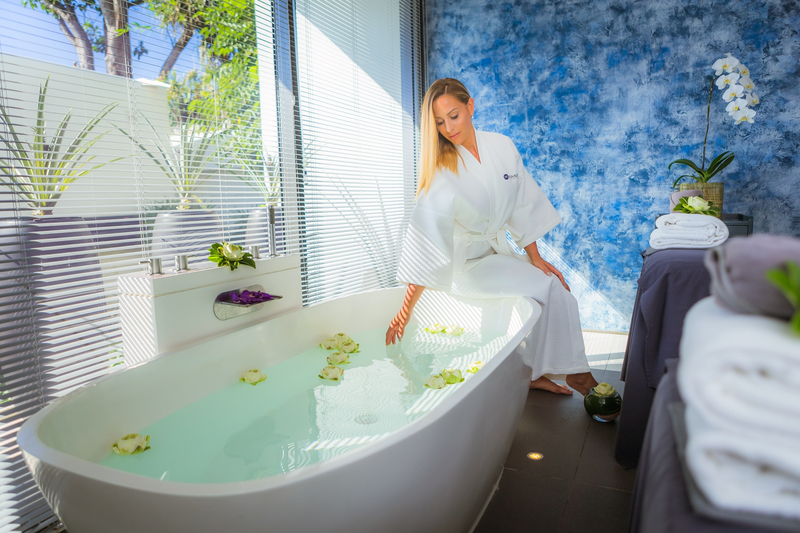 If guests fancy expanding their treatments there are plenty of add-ons to consider including the Vitality Wrap Experience, Sleeping Pod Experience, Energy Pod or Detox Soothing Bath. 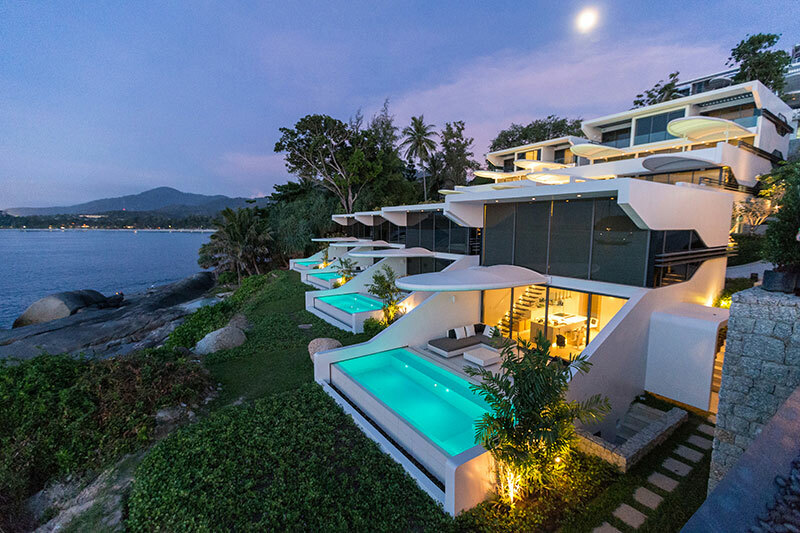 A stay at Kata Rocks promises much more than a holiday with guests leaving refreshed and revived and ready to tackle the remainder of the year.